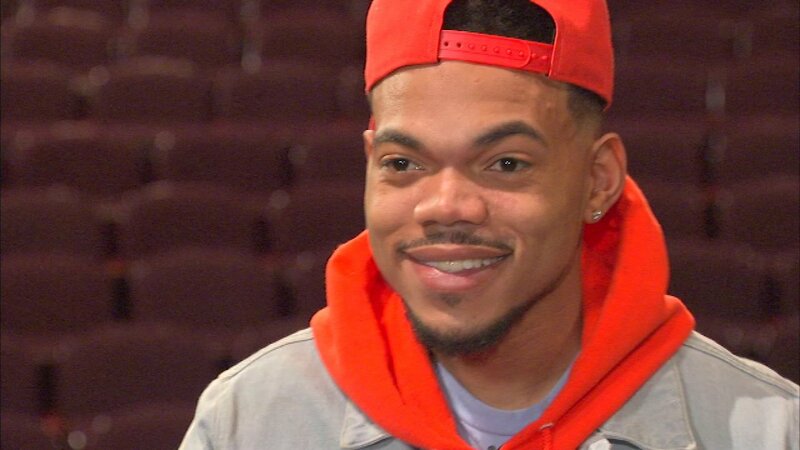 CHICAGO (WPVI) -- Chance the Rapper is hiring an intern. He put the call out on Twitter Monday, saying he's looking for "someone with experience in putting together decks and writing proposals." "I know 'intern' has a negative connotation but the job I'm looking to fill doesn't really have an official title yet. But it is a "job,'" Chance tweeted. I know "intern" has a negative connotation but the job I'm looking to fill doesn't really have an official title yet. But it is a "job". Chance said there's no deadline for submissions as he's "trying to find someone specific." He's asking that resumes be formatted as creative decks, pitches or proposals emailed to ctrinternsubmissions@gmail.com.